Professor Stephen Hawking has predicted that it could be possible to preserve a mind as powerful as his on a computer — but not with technology existing today, The Telegraph reports. Hawking said the brain operates in a way similar to a computer program, meaning it could in theory be kept running without a body to power it. 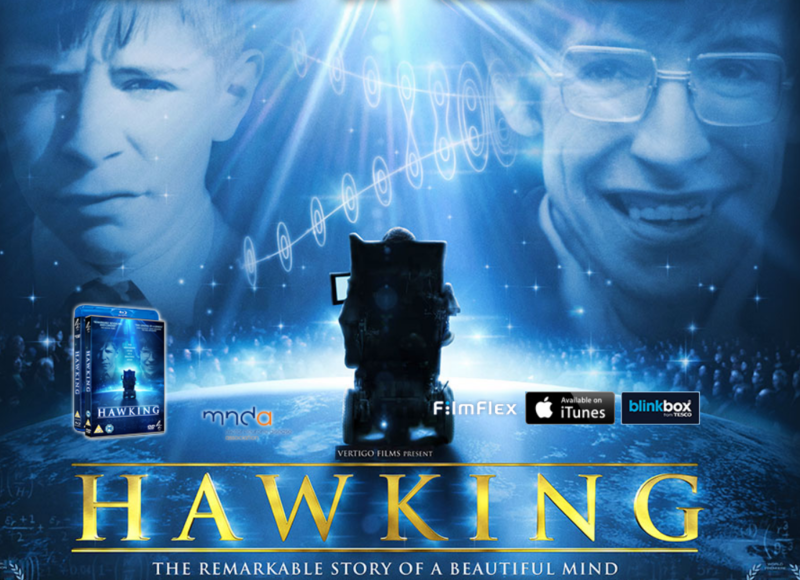 He made the comments at the 33rd Cambridge Film Festival, featuring a special gala screening of Hawking presented by the documentary’s subject, Professor Stephen Hawking.